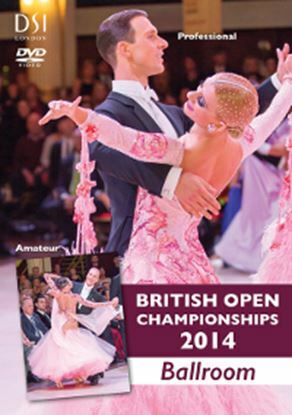 Relive the fabulous festival action with the official Blackpool 2014 DVDs. Latin Giants Michael Malitowski & Joanna Leunis and Riccardo Cocchi & Yulia Zagoruychenko battled in a major tussle for the title! Winning three dances to two, in a thrilling final that brought the audience to its feet, Michael & Joanna ultimately emerged victorious. It is certainly a final that will be remembered as on this night the iconic couple Sergey Surkov & Melia retired. See the room send their love to this incredible couple in their announcement and farewell dance along with coverage from the 48 onwards and interviews with the champions. 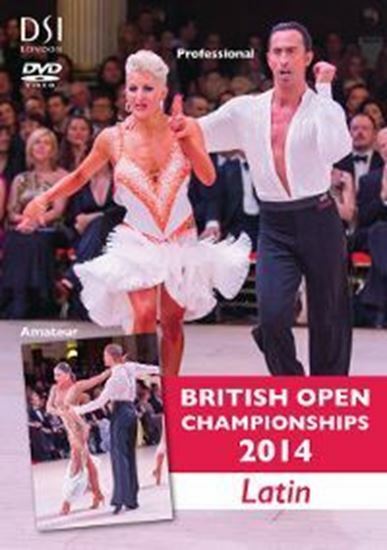 Putting in a sensational performance Troells Bager & Ina Jeliazkova defended their title becoming the Open British Champions of 2014 in what was a truly exceptional final. From the beautiful ballroom at the Winter Gardens watch the build up from the 48 to the incredible final, presentations and interviews with the champions.